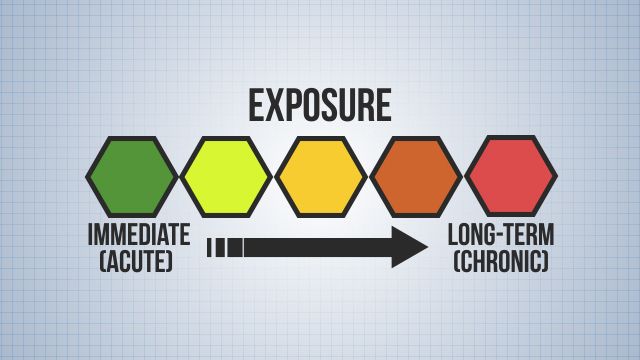 Exposure to some chemicals can present health hazards ranging from immediate, or acute, reactions, such as short- term skin irritation and burns to long-term, or chronic, effects, resulting in organ disease, cancer, or even death. 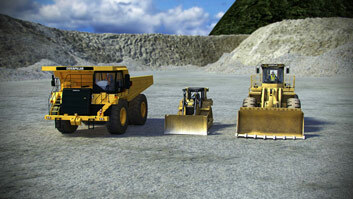 Use sand from the yard to construct dams and containment around a spill to prevent it from leaving the site. Hazardous chemicals are any liquids, gases, or solids which can harm people or damage property. This course offers information on protecting miners and mine property from hazardous chemicals by controlling exposure to chemicals, properly preparing for working around chemicals, and adhering to best practices for working with chemicals. This course also discusses what is involved in an Emergency Spill Response Plan with example instructions. 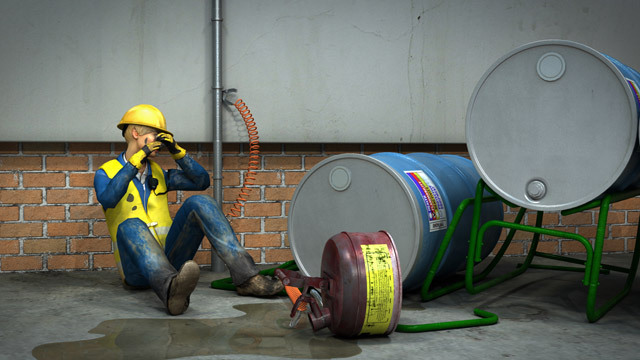 Hazardous chemicals are any liquids, gases, or solids which can harm people or pose risk of injury or property damage. 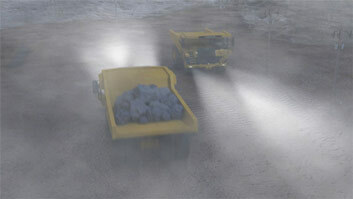 How would one control exposure to hazardous chemicals at a mine site? Controlling chemical exposure requires awareness by informing all personnel of the existence and location of chemical hazards; knowledge of the chemical hazards at the mine site; and action by developing a safe work environment. What are some best practices when working with chemicals? Best practices include but are not limited to: wearing appropriate personal protective equipment; using chemicals for their intended purpose; securely resealing them; wiping up any excess chemicals and properly disposing of the used materials. 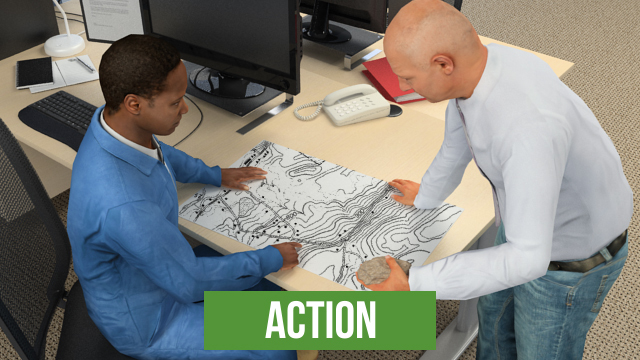 Do mine sites need an Emergency Spill Response Plan? Yes. Your mine should have a written Emergency Spill Response Plan in place that clearly outlines procedures for managing chemical spills. When working with or around chemicals at a mine, it is critically important to control exposure through awareness, knowledge, and action. While exposure to some hazardous chemicals can present health hazards ranging from immediate or acute reactions such as short-term skin irritations and burns to poisoning, other chemicals can have long-term or chronic effects resulting in organ disease, cancer, or even death. 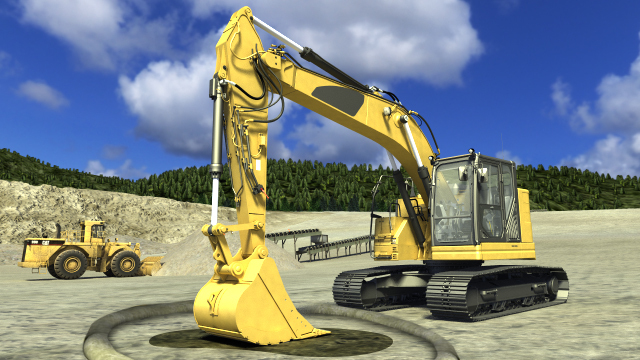 Mine operators must have written Hazcom and emergency spill response programs in place that comply with all applicable governmental organizations. 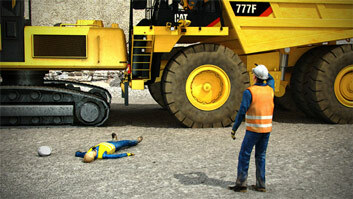 To reduce risk of injuries, always pay close attention to your surroundings. Be aware of emergency communication procedures, wear appropriate PPE, and consult the safety manager at your facility for further guidance.